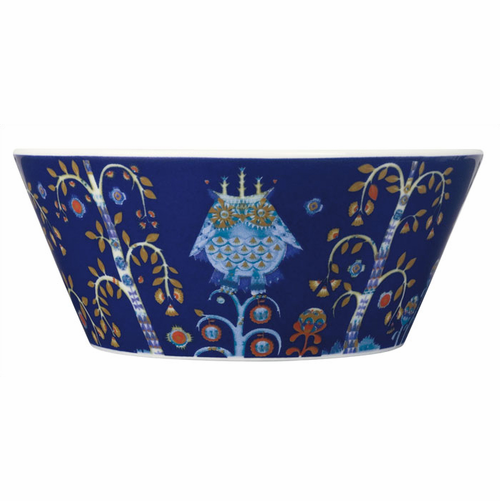 The Iittala Taika pasta bowl is part of the whimsical Taika series, illustrated by Klaus Haapaniemi for Iittala in 2007. 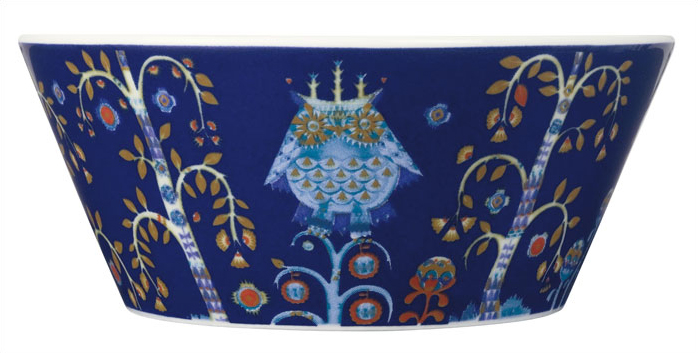 Available in white, blue and black the design draws upon folklore for a fanciful design that is visually stunning. Taika means �magic� in Finnish and the classic forms designed by Heikki Orvola combine well with other Iittala collections, brings a playful magic to your table.